Using over 60,000 pounds of pressure this Calypso Waterjet can cut just any shape. The image on the left is just a small example of the precision and versatility we can now offer our customers. 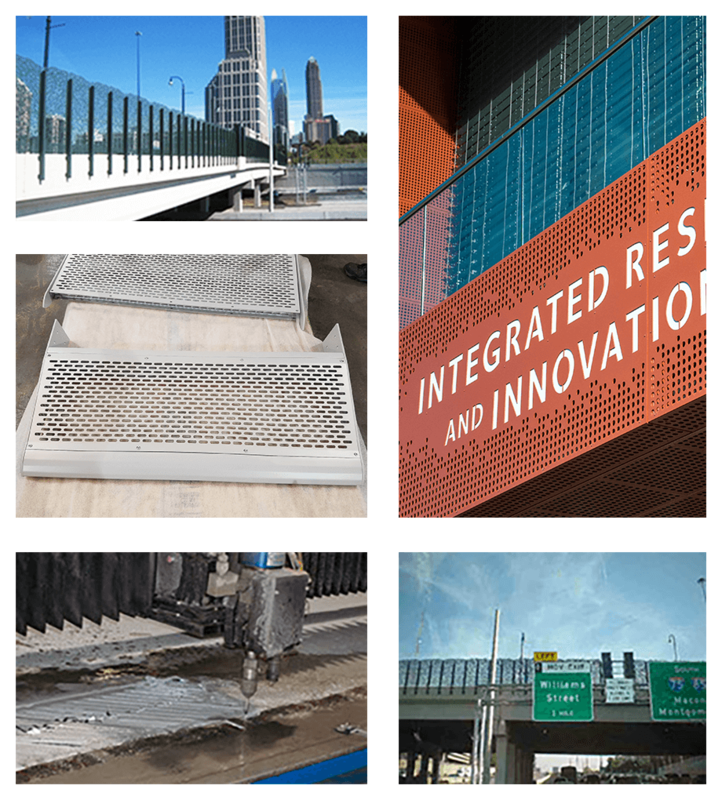 We used the waterjet for the 14th street bridge project located right here in Atlanta.